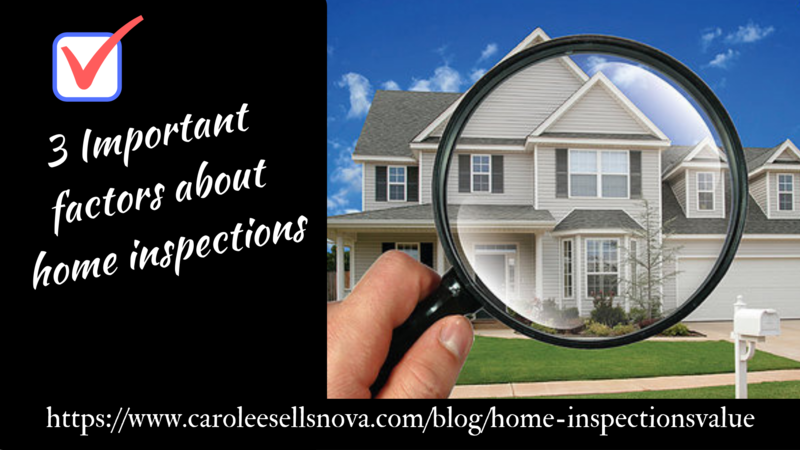 A home inspection is an objective visual examination of the structure and systems of a home by a neutral third party. Basically, it shows you what’s wrong with the property and if it is serious enough to prevent a sale. 3. Estimate the remaining useful life of the major systems, equipment, structure and finishes. The seller is not required to make any repairs or replacements. The sellers are on their way out. If the property is moving toward closing, they’re likely packing and dreaming of their life post-sale. The last thing they want to do is repair work on their old home. They may not approach the work with the same conscientiousness that you, as the new owner, would. They may not even treat the work as a high priority.